Big time savings on shopping, dining, entertainment, attractions and more! 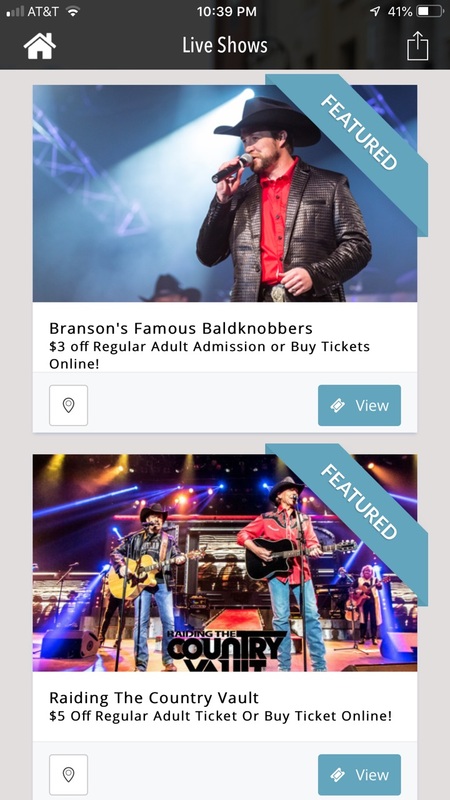 The best of Branson conveniently delivered to your phone or favorite mobile device! Big time savings on shopping, dining, entertainment, attractions and more! Download and install the Branson Saver. Allow push notifications to get quick access to the best and latest Branson coupons 2019. Easily navigate through the simple categories to find Branson coupons and discounts at your favorite shopping locations, restaurants, shows, attractions and more. Save $ & Share with Friends. 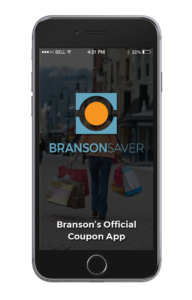 Show your coupon at time of purchase, save more money and easily share the savings with your friends and family, right from the Branson Saver app. Find coupons and deals available at your favorite shopping spots, like the Branson Landing, Downtown, outlets and more. 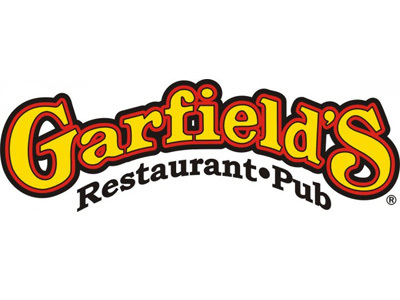 Get coupons to the Branson’s best breakfast, lunch & dinner spots, Don’t forget dessert! There’s a coupon for that too! In the mood for some live music? Or a zipline? 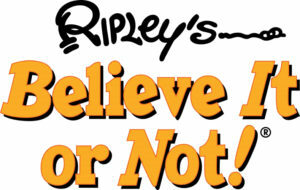 There’s a coupon for that, and more of Branson’s best shows and attractions! Explore featured deals, check the weather and view a map of Branson. You can even search for coupons closest to you. Download the Branson Saver App today! With the Branson Saver App there’s no need to scour the internet searching for coupons to print and cut out for your favorite show. There’s no need to constantly shuffle through a stack of brochures hoping to come across a deal for a restaurant. 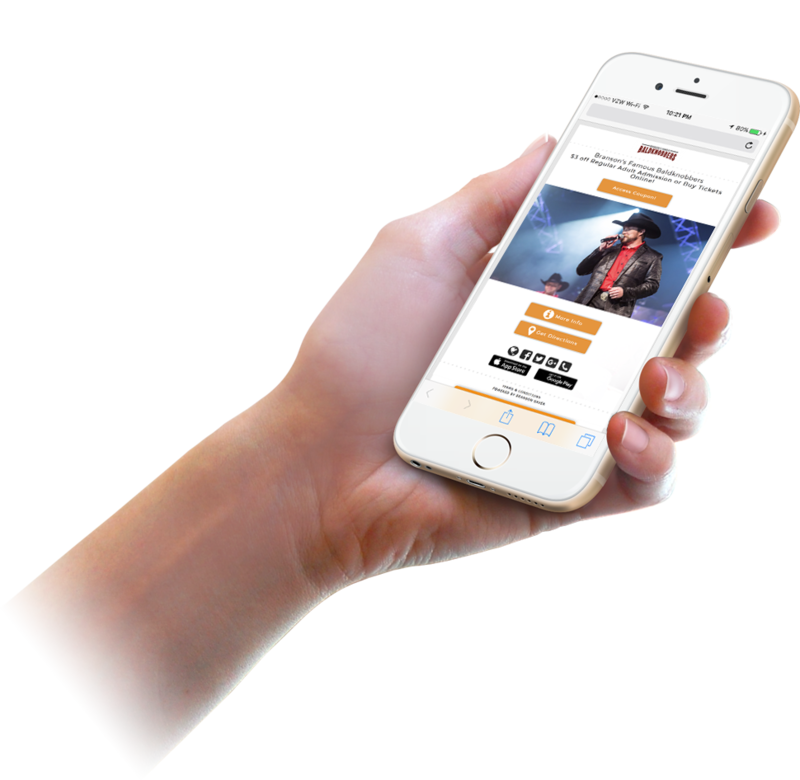 Now, with the Branson Saver App, it’s easy to get discounts and coupons on everything from the latest Branson shows to shopping coupons, attraction coupons, and dining coupons and discounts, with the simple touch of your phone! Get exclusive 2019 Branson coupons and discounts to hundreds Branson’s hottest spots, instantly saving you money and making your trip to Branson even more enjoyable! Our idea of an Old Town Road. 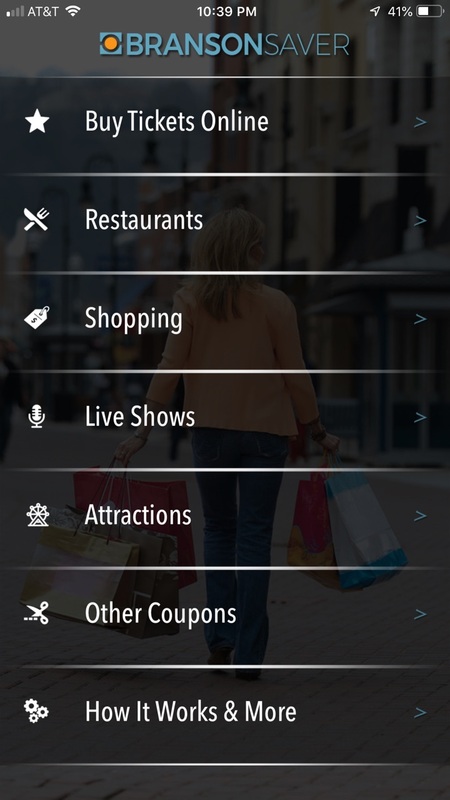 Now, with the Branson Saver App, it’s easy to save on everything from shopping coupons, attractions discounts, show discounts, dining coupons with the simple touch of your phone! 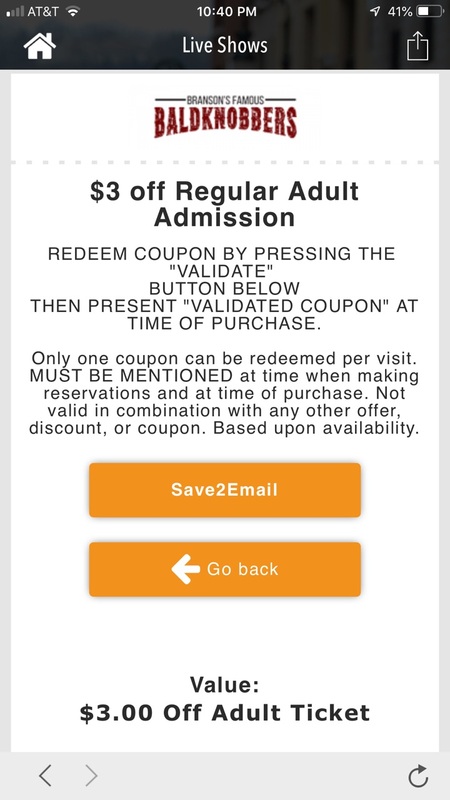 We made it easy to buy discounted show tickets and discounted attraction tickets or passes right inside the app with no hassle! Get exclusive discounts to hundreds of Branson’s hottest spots, instantly saving you money and making your trip to Branson even more enjoyable! One of the best parts of vacation is getting to eat out at awesome restaurants! We offer dozens of dining coupons to your favorite eating places, so you can save while you eat! Free appetizer at the Black Oak Grill! 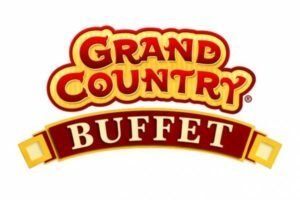 ½ Price Lunch Buffet at Grand Country Buffet! One of the best things about Branson is the shopping! 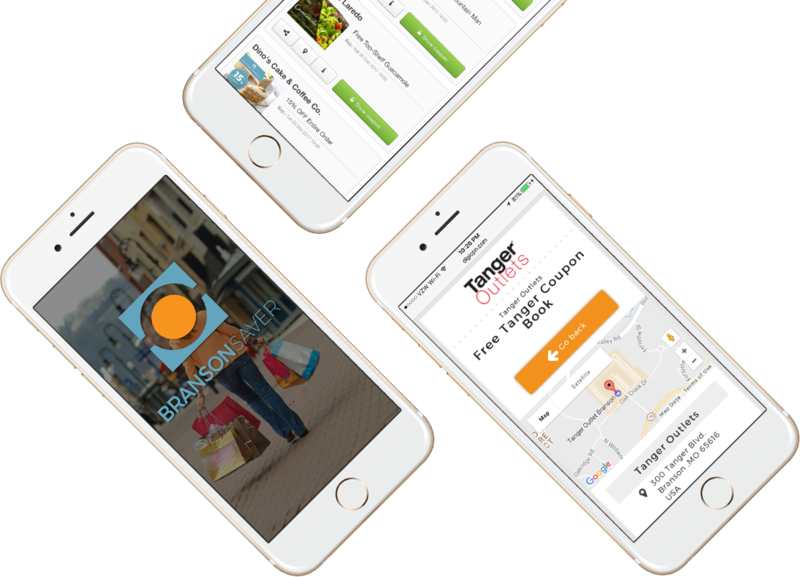 From discounts at dozens of unique stores, to big time savings at the popular Tanger Outlet stores, the Branson Saver App has the shopping coupons you’re looking for! 15% Off $30 Purchase at Rue 21! 10% Off $75 or more at the Gap Factory Store! When you come to Branson, you can’t forget about the shows! Our app boasts some of the best show coupons available to dozens and dozens of Branson’s top shows. From illusionists to concerts and comedy and more, we have enough show coupons to keep you busy for years! $6 Off per couple to SIX! The Branson Saver App is so easy to use! After you download it on your smart phone, all you have to do is pick from a category, then choose from the hundreds of Branson coupons and discounts available! No more shuffling through coupons, and absolutely no sign up! Just download and start saving!